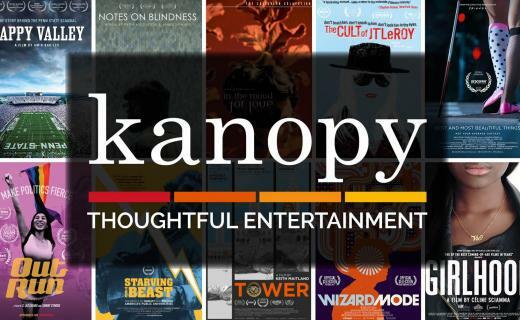 Sign up for Kanopy with your Warwick Library card and watch award-winning films and documentaries for free. Kanopy streams films to your computer, tablet, smart phone, and smart TV. Discover remarkable and enriching films from a diverse catalog of movies with new titles added every month. Log in with your library card here.